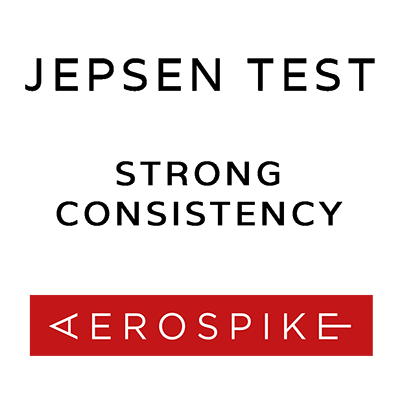 We believe Jepsen has validated our core claims: within reasonable operational constraints, Aerospike does not lose data, nor does it allow stale or dirty reads even with high concurrency, challenging network conditions, and crashes. In order to test these claims, Kyle ran existing Jepsen tests, but also a variety of new custom-crafted “nemeses”. Kyle also improved Jepsen with a higher performance core engine, as well as fixed Jepsen internal bugs. The following downloads are provided to reproduce the results in the Jepsen report. They are not supported Aerospike versions and contain known flaws that may render them unsuitable for production use. 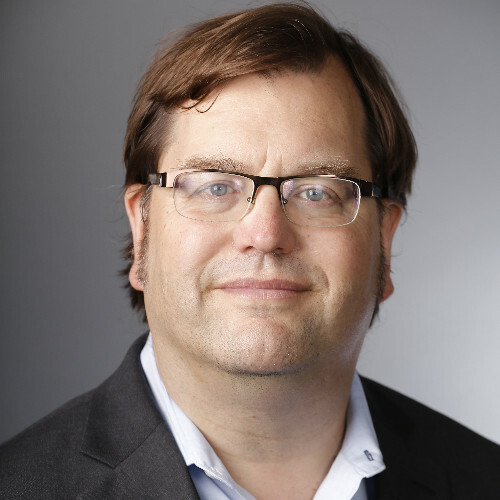 Please consider an Aerospike 4.0 release version.